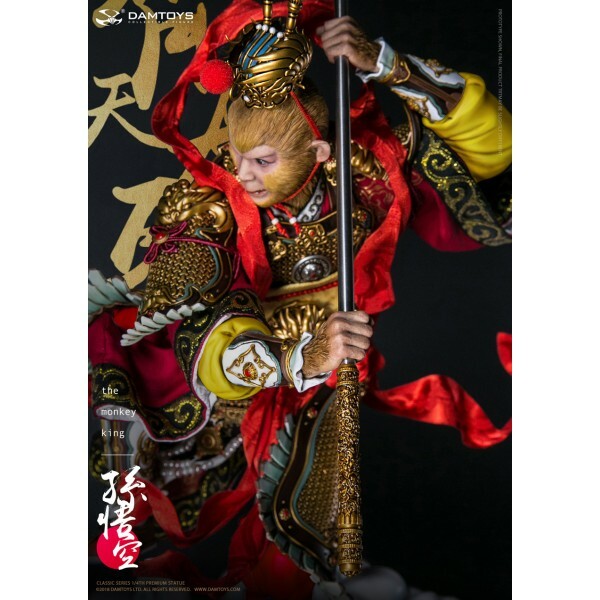 As an homage to the classic style of Monkey King. 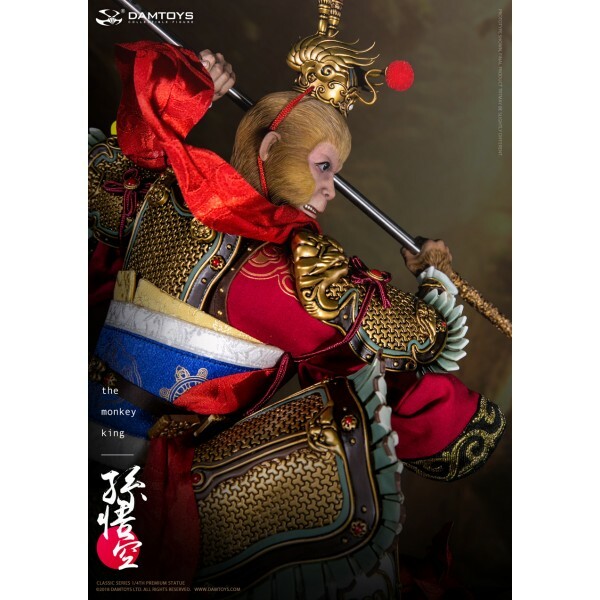 Costume is made using real silk and fabric, with absolute collectible value! 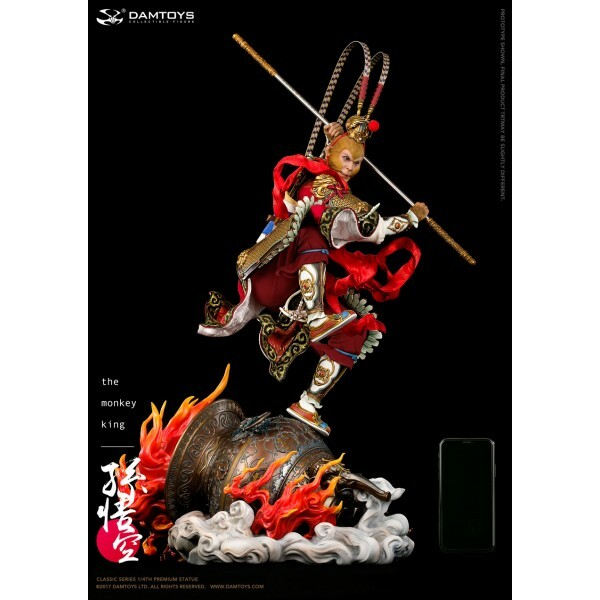 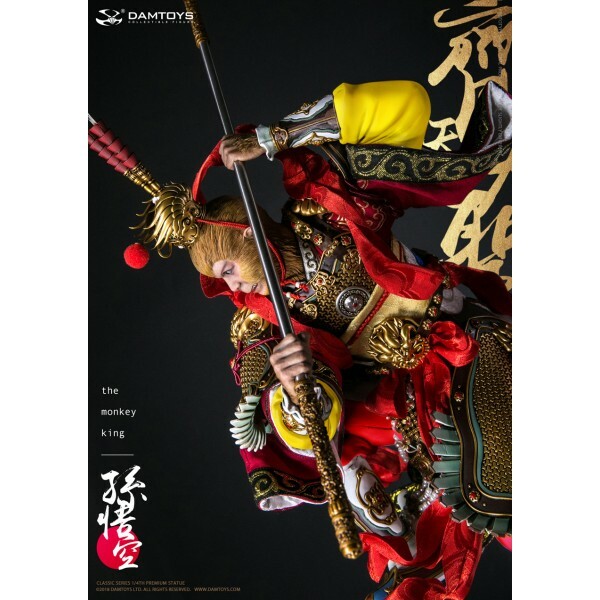 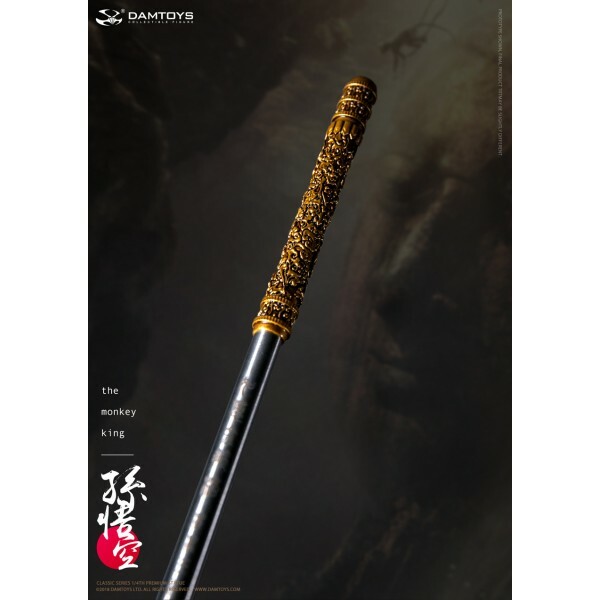 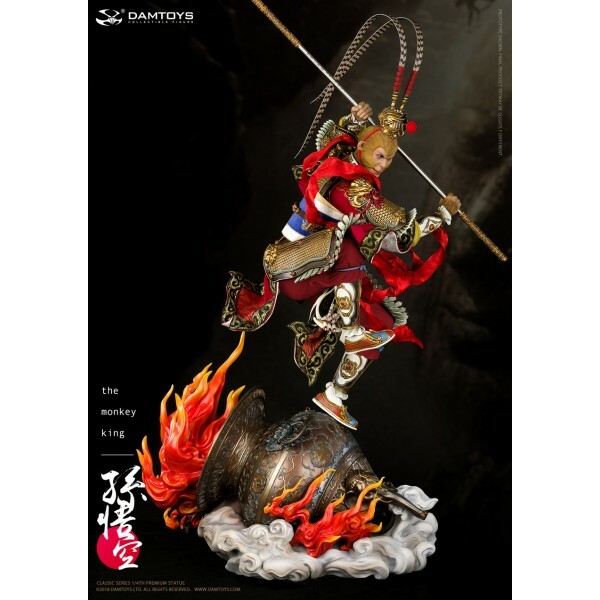 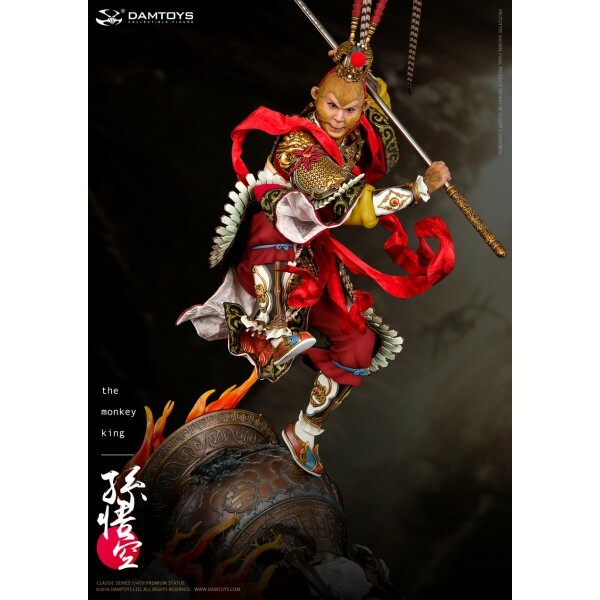 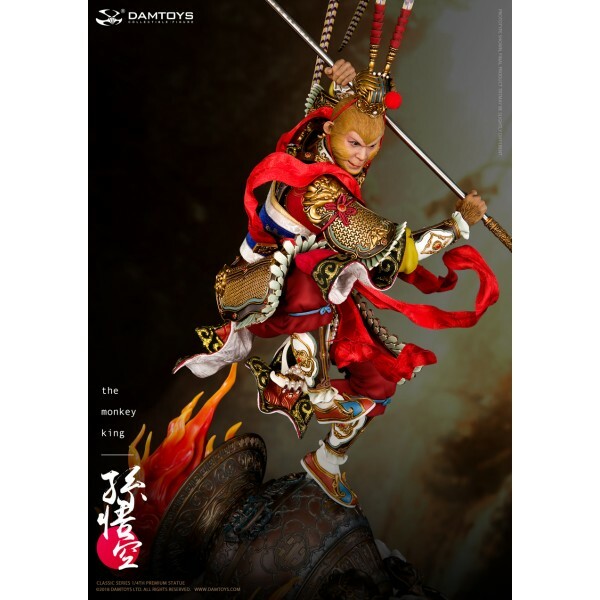 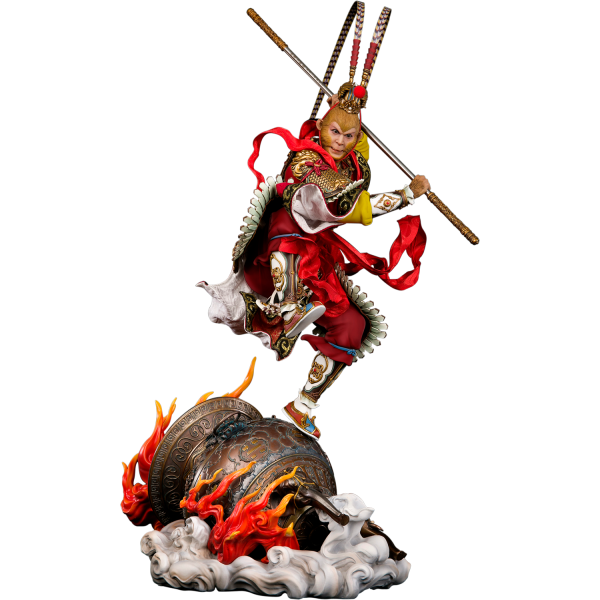 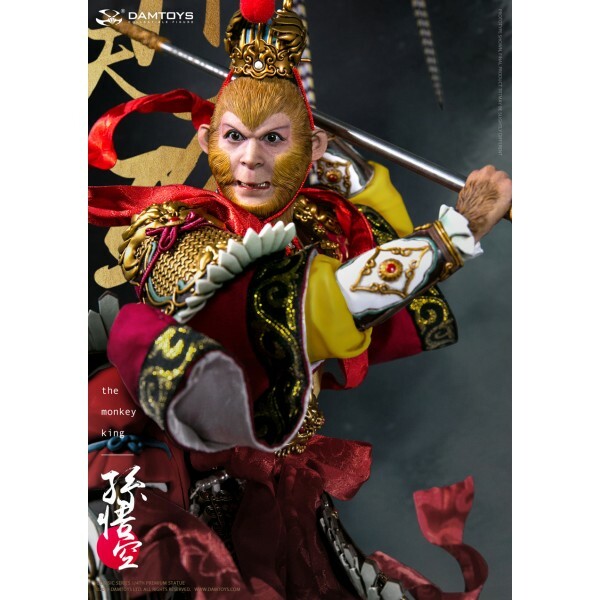 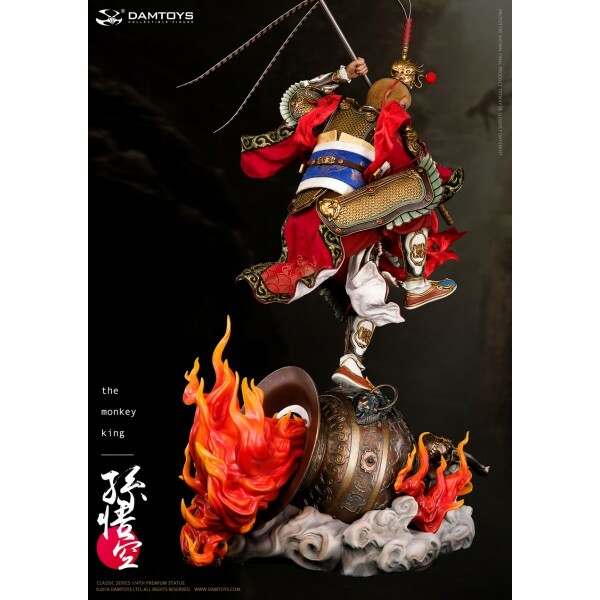 Part of the design colour scheme uses that of Inflames Toys 1/6 The Monkey King. 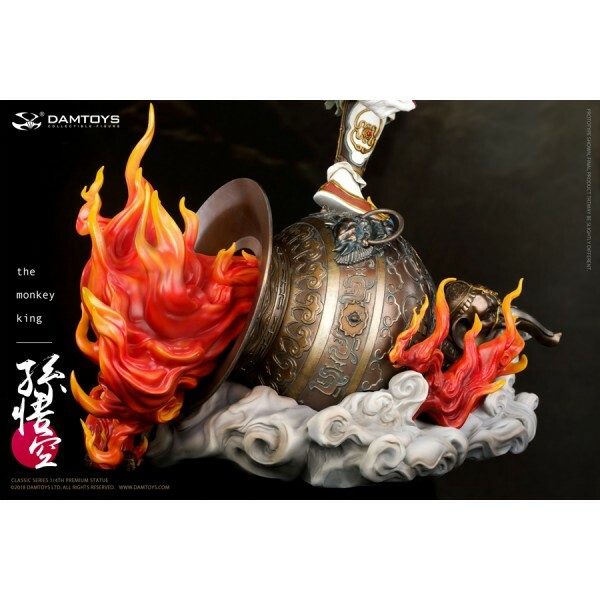 Big thanks to Inflames Toys for the huge support! 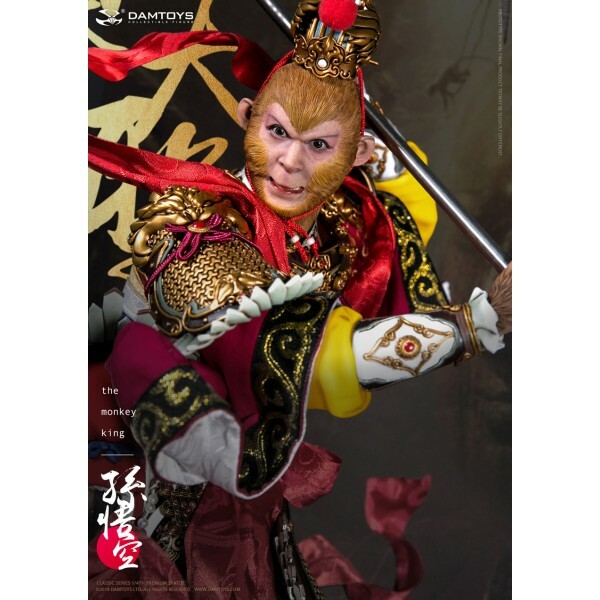 Product Size: 26” H 660mm (overall height) x 13” W 330mm (overall width) x 16” D 41mm?